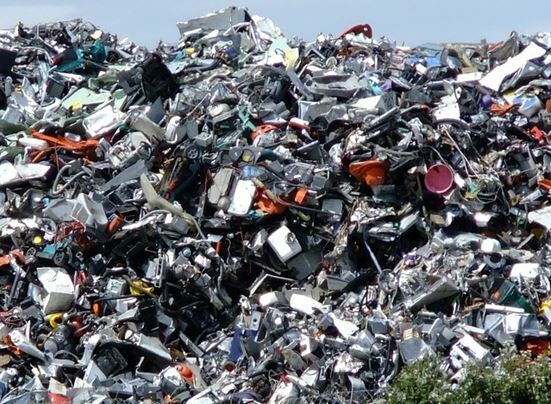 E-waste is now the world’s fastest-growing waste stream. Indeed, we generated the equivalent of 4,500 Eiffel Towers of electronic waste in a single year. And yet just 20% of gets collected and recycled. We visit the world’s largest e-waste dump where both foreign and locally generated electronic waste poses a considerable health risk to those working there and nearby. Still, innovative clean solutions are becoming available, and making measurable impact will require both consumers and manufacturers to think about the entire lifecycle of these products.